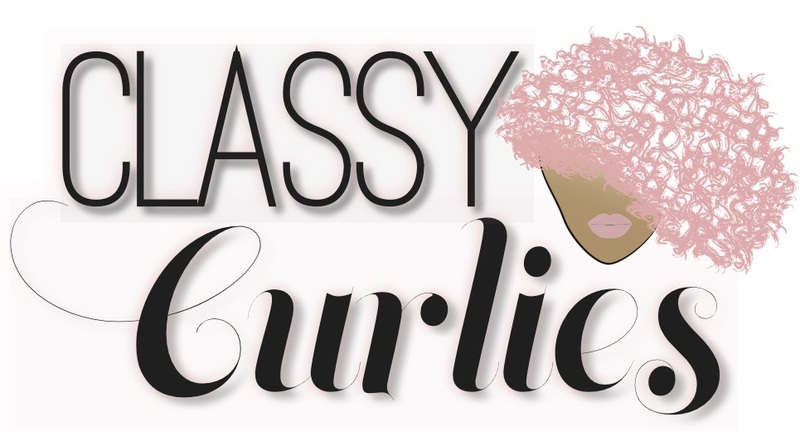 Usually when someone asks what can they do to restore moisture to their dry hair, repair their damaged curly hair or achieve healthy hair in general, I always point to deep conditioning. 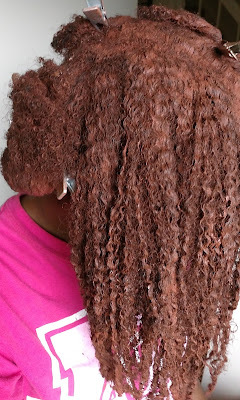 Of course you can use any conditioner to deep condition, but over the years I've seen my hair breathe new life after using natural hair treatments and curly hair clay masks that are made to detox and treat. My favorite clays to use are Australian Pink Clay, Rhassoul Clay and Bentonite clay. 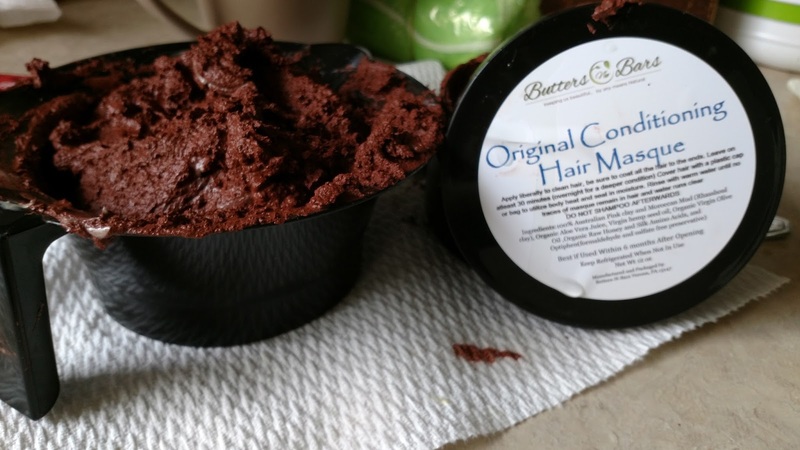 I've used all three several times over the past couple of years, but my favorite clay mask combination is the Original Conditioning Hair Masque from Butters-n-Bars.com. It's a combination of Australian Pink Clay, Rhassoul Clay and raw honey to restore moisture to the hair. Application of my Australian Pink Clay mask. Bentonite Clay: Good for removing toxins in the hair and scalp because it is able to produce an electrical charge when combined with a liquid. I've used the Original Conditioning Hair Masque several times, and each time I do, I'm never disappointed. 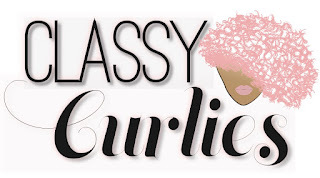 You can watch me apply the clay mask to my hair below from the ClassyCurlies' Facebook page - unfortunately I was having sound problems, so you can't hear me talk. For the application I used gloves, newspaper (to cover my sink, floor), old shirt, the clay masque, Honey Baby Naturals Conditioner, TRESemme Naturals Conditioner, Dye brush, and mixing bowl. So of course I still use traditional deep treatment hair masks, but mud and clay masks are becoming my favorite.